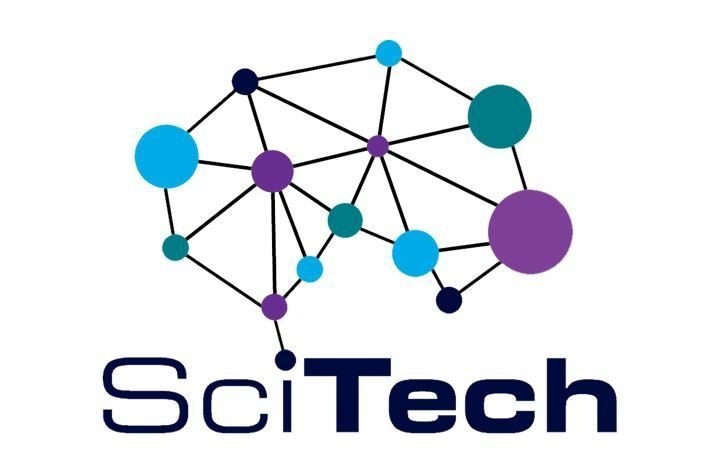 In order to sign up for SciTech, please fill up the forms below. Part of the forms are to be completed online and some of them should be sent by Email. Please make sure that you follow the instructions as specified. Application will be available on the web site starting December 5 2018 until February 15th 2019 . Your official School transcript for this year and the previous one. A transcript for any college courses you may have completed. If you took any standardized test, please attach the verification of the test scores ( PSAT, SAT, AP, Matriculation, Psychometric, etc.). Make sure you have the above on your computer before you start filling the application, since in order to complete the online application, you will be requested to load the files (there will not be an option to get back to it!). These files are not needed for the online application and can be sent separately until 01/02/2019. 3. Your (us)$200 nonrefundable Application Fee – a check payable to the order of: the Technion – Israel Institute of Technology or by bank transfer. For more information, go to COST tab. •Parental Authorization to Publish Pictures Form . •Permission to use the Gymnasium and pool. • Digital file (jpg) with a recent photo of your face, size 1 inch X 1.5 inch (2.5 cm X 3.3 cm), bright background, high resolution. (for your student card). These files are needed for the online application and should be sent by E-mail until 01/02/2019. The following two sections number 5 and 6, should be sent (after being accepted to SciTech) before May 1st . 5. Tuition fee – a check payable to the order of the Technion – Israel Institute of Technology, or by bank transfer (more information at COST tab). 6. Arrival / Departure Time form .